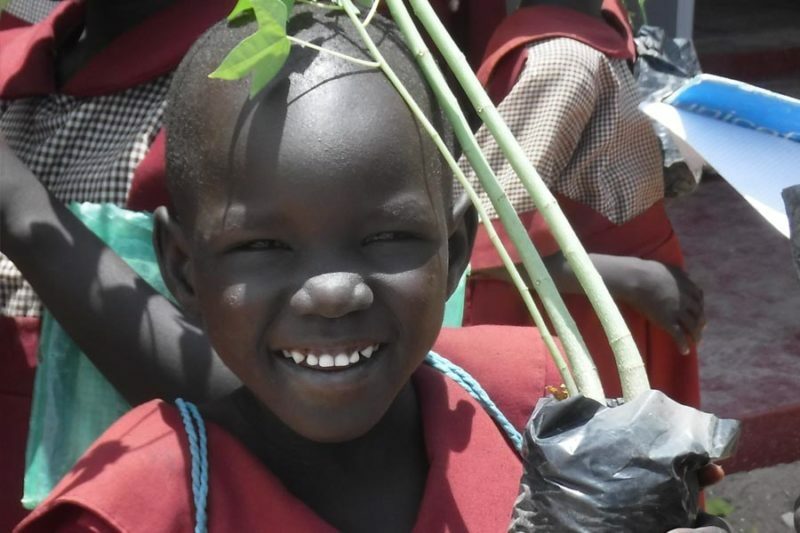 Loreto Rumbek in South Sudan is about to celebrate 10 years. Thank you for your support over those years. You are making a difference to the lives of so many in a war torn country. We pray that you will continue to donate to our school and clinic so that all in our care will look to the future with hope. We are all used to running water and electricity in our homes. Most of us take education for granted. Those living in South Sudan have no access to even the most basic domestic needs. The education situation there is quite literally, dire. School conditions are appalling, food security is very precarious and yet Sr. Orla and her colleagues provide an oasis in the midst of real suffering and want. Sr. Orla has been in Rumbek since 2006 and in all of that time has not received a salary for her work. We ask you to help Sr. Orla and her staff to continue to educate the children and young women of Rumbek. Sr. Penina Omanya runs the Health Care Centre attached to the school. Women and children receive essential medical care and food on a daily basis. Thank you for your support which is greatly appreciated. 623 children attend Primary School and a further 295 attend the Accelerated Learning Programme. 273 board in the Secondary School. In 2016 all senior students sat the National Secondary School Certificate Examination with 100% success rate – all girls achieving a 60% grade or higher. The Loreto Primary Health Care Unit has between 1,000 and 1,500 consultations per month. The Secondary School is also a young woman’s refuge. 10% of boarders have either faced or are facing forced marriage circumstances. Please include your name and contact details as a reference.